This Policy Paper comprises an Issue Brief and Background Report prepared by the OECD for the G7 Environment, Energy and Oceans Ministers. It outlines the rising risks faced by coastal communities, which are being exacerbated by climate change. 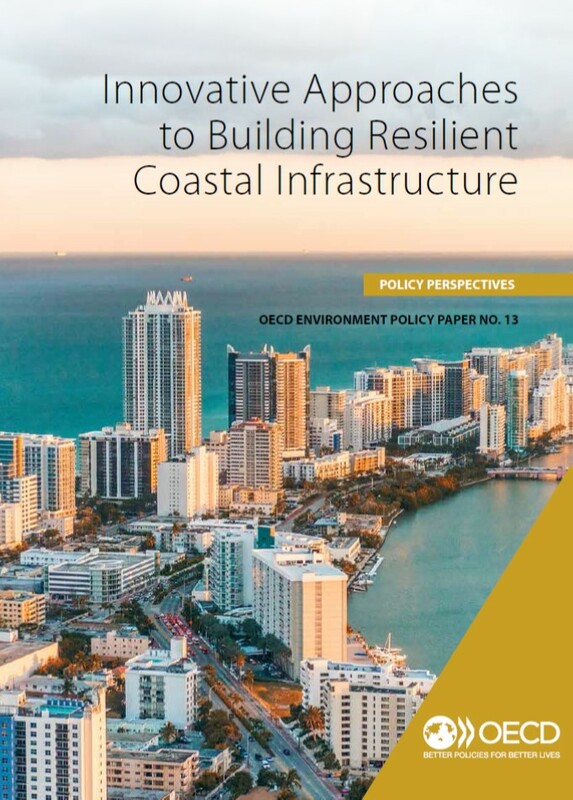 It shows how governments can harness innovation in information, planning, financing and monitoring to help improve resilience of those areas to climate change, and emphasises the need for close engagement with coastal communities.